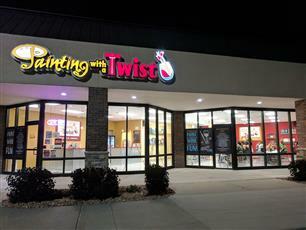 Painting with a Twist in Urbandale is like nothing you’ve experienced before! We host the party, no experience needed. You bring your friends, family, and coworkers; we provide all supplies and entertaining step-by-step instruction. 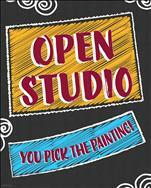 Our artists are local, fun, and ready to show you how to tap into your creative side! 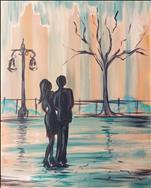 Simply browse our calendar and select a painting and date that works for you. 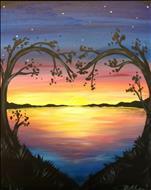 Painting + wine is a fun thing to do for a girls’ night out, date night, birthday party, bachelorette party, family reunion, group activity, or company team-building event. We also offer lots of options for the kiddos! 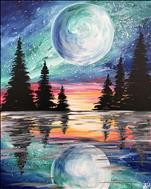 Join a public painting class to meet other fun people, or if you have 10 or more people, check out our private event Party Info page. 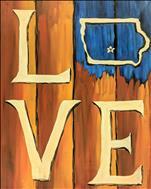 We are an independently owned and operated local business, so thanks for supporting us and the Des Moines Metro! Get a first look at new classes and special events by following us on Facebook and signing up for our email newsletter. Wine, champagne, beer, and soft drinks available for purchase from our in-studio bar. Coffee, tea, and water are complimentary. Must be 21 to purchase and consume alcohol; ID may be required. 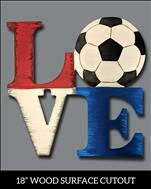 Kids' and family classes open to ages 5+; youth classes open to ages 10+; all other classes open to 16+ or as labeled. No toddlers or infants. 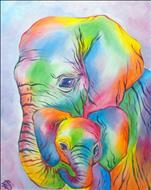 Mothers have always cherished handmade gifts from their children, but as adults, we tend to forget that hand-painted art is still an option. We'll make it easy for you: All you have to do is pick a painting from our Calendar page, and our artists will guide you to paint your own version. You’re welcome to enjoy a drink from our in-studio bar, too — we won’t tell your mom! If you or a friend are getting married this year, then someone you know gets to plan a bachelorette party! It's easy to see why many women have chosen to have a private bachelorette party in our studio. In addition to having fun while painting your own art, our painting studio offers a wine and beer bar in addition to a private room. 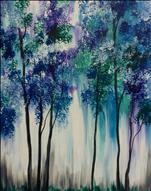 You also get to pick the painting for your party and can bring cake or snacks. 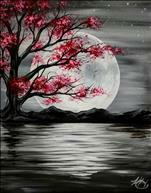 No art experience is required; we provide all art supplies and instructions. 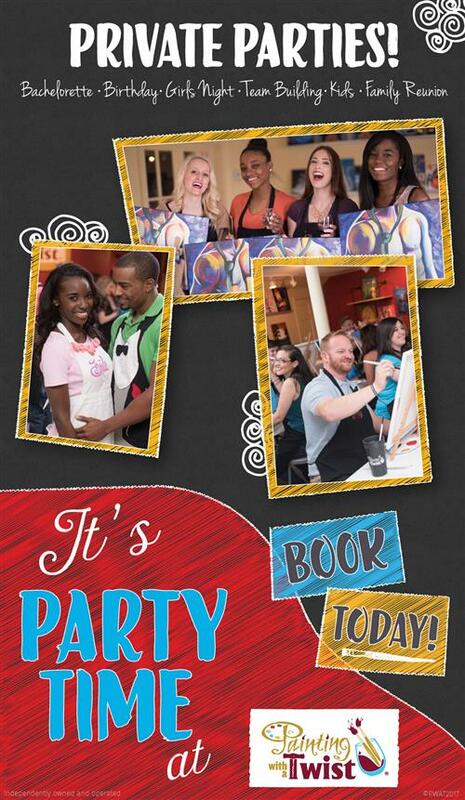 We can book parties months in advance, so check our Party Info page for details. The flowering trees are budding around Des Moines, and our calendar is alive with signs of spring. 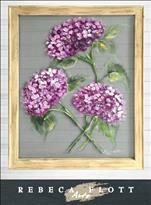 Brighten up your home with a painting of flowers. All of these are available on our calendar. 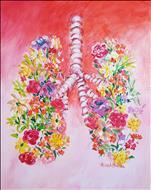 Real flowers don't last forever, but a painting of flowers can last a lifetime!